You are currently browsing the tag archive for the ‘samodiva’ tag. IRé is a combination of imagination and reality, the artist says. Her music is a beautiful marriage of jazz, world music, pop, folk, soul, and blues. You can trace flamenco, African, Brazilian, and Oriental motifs in IRé’s first album, but the artist clearly gets most of her inspiration from the Bulgarian folklore. 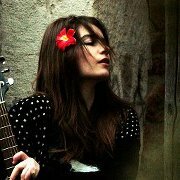 Visit her MySpace page, YouTube channel or Facebook page. IRé, or Irina Zhekova, is a mathematician from Bulgaria who discovered her strong bond with Bulgarian folk music while studying in Paris. There, she met with her partner, Charlie Dalin, with whom she shares a passion for music that transcends styles and flows like pure imagination. Together, the artistic duo conquered France – Irina with her voice, guitar, and piano, and Charlie with his percussions, whistles, and special effects. IRé, as Irina’s friends and family have nicknamed her, describes her work as ethno jazz, but in fact it is a mixture of many styles. IRé transfers her love for Slavic mythology into the lyrics she composes – for example her songs about beautiful samodivi maidens and vicious zmei dragons. 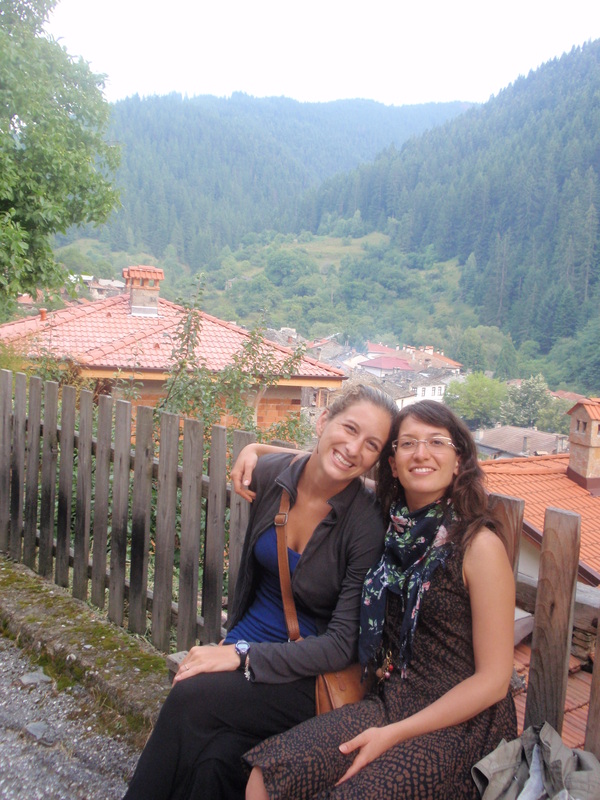 The duo captured audiences throughout France with their “modern folklore” and unconventional performances of traditional Bulgarian songs. Most of her lyrics are in Bulgarian, but some are in a melodious made-up language, where the sound takes precedence over content. After her enormous success in France, IRé was warmly welcomed by the Bulgarian audience as a promising young ambassador of our culture and folklore. 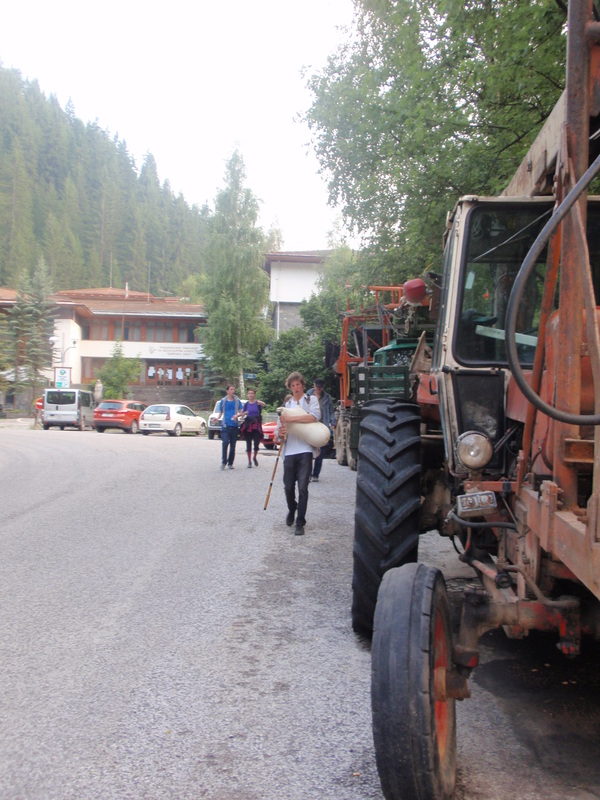 For the next three days, the village of Zheravna will be a one-of-a-kind time machine. 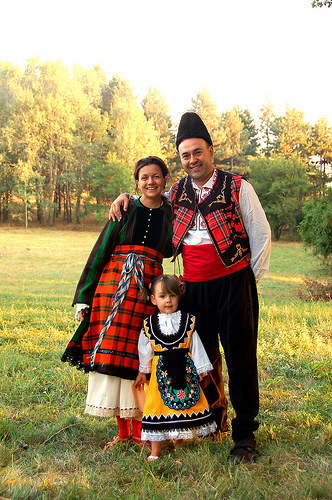 The Festival of The National Costume Zheravna 2010 will take place from August 20th to 22nd for the third year in a row. It will gather thousands of people from all regions of Bulgaria to celebrate with dance and music as their ancestors did 100-150 years ago. The only condition for attending the festival is to wear a traditional costume. It could be authentic, theatrical, or custom-made. It could represent any region, social status, profession, or craftsman guild. 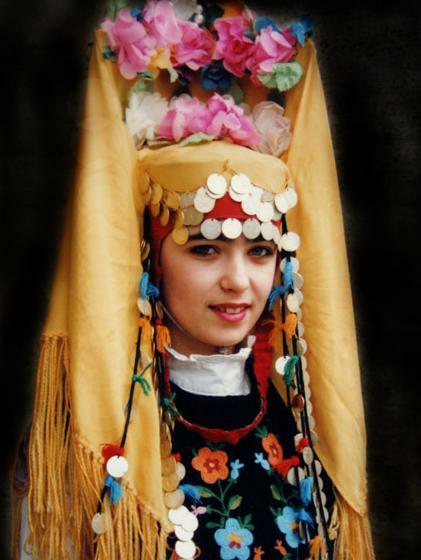 See pictures and read more about Bulgarian folk costumes on the official website from the link above. Participants will enjoy traditional cuisine: meze, cheeses, dried and grilled meats, banitza, breads, wine, and rakia. They will observe and take part in old-style wrestling, kukeri parades, nestinari dances, and the work of various craftsmen. The celebrations will be accompanied by traditional bagpipes, kettle drums, and cymbals as well as by dance performances by professional folklore ensembles and troupes from all Bulgarian ethnographic regions and other Balkan countries. 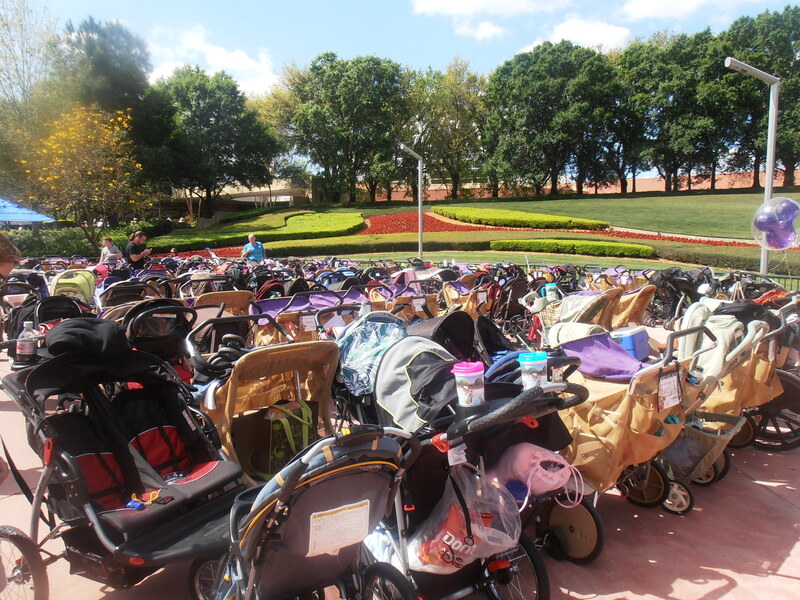 The use of modern devices and technology, even of chairs, forks, and watches is very restricted in order to ensure the authenticity of the experience. The festival is organized by Foundation “Bulgare”. 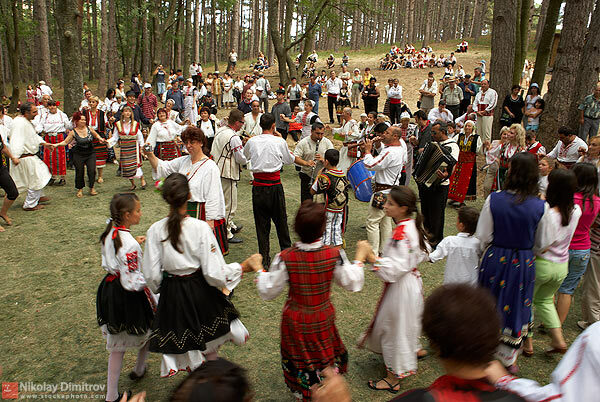 Zheravna 2010 is a truly magnificent reincarnation of Bulgarian culture and heritage. Read my post about the Bulgarian Rose Festival in Kazanlak. 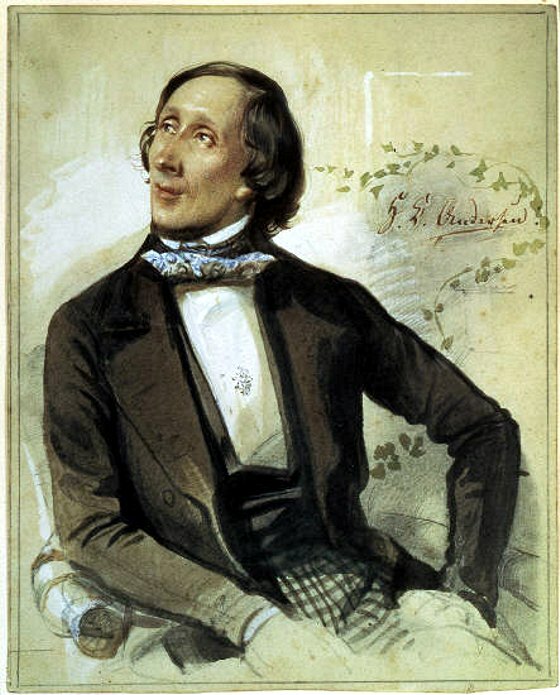 Today is the 205th birthday of Hans Christian Andersen, the Danish master of fairy tales and author of my most favorite children’s story, The Little Mermaid. Among his other works, which have kindled the imagination of children all over the world, are Thumbelina, The Ugly Duckling, The Little Match Girl, The Steadfast Tin Soldier, The Emperor’s New Clothes, The Princes and the Pea, The Snow Queen, and The Wild Swans. Andersen’s anniversary and the beginning of spring are a good occasion to tell you more about my favorite Bulgarian folk tale. As a child, I thought that the two most enchanting mythological creatures of all were Andersen’s mermaids and the Bulgarian samodivi. In the Slavic tradition, the samodivi are forest spirits that take the form of beautiful young women. They are forever young, with long fair hair, long white robes, and bewitching eyes that can sweep a man off their feet and even kill him. All samodivi are sisters. During nights in the spring, when the moon rises, they get together in open glades deep in the forests of Rila and Pirin mountain and dance the horo barefooted. Nothing is more beautiful than the song and dance of a samodiva. The samodivi are in fact invisible. Only exceptional people can see them: those who were born on Christmas Eve or in the Saturday before the Bulgarian Orthodox Easter. 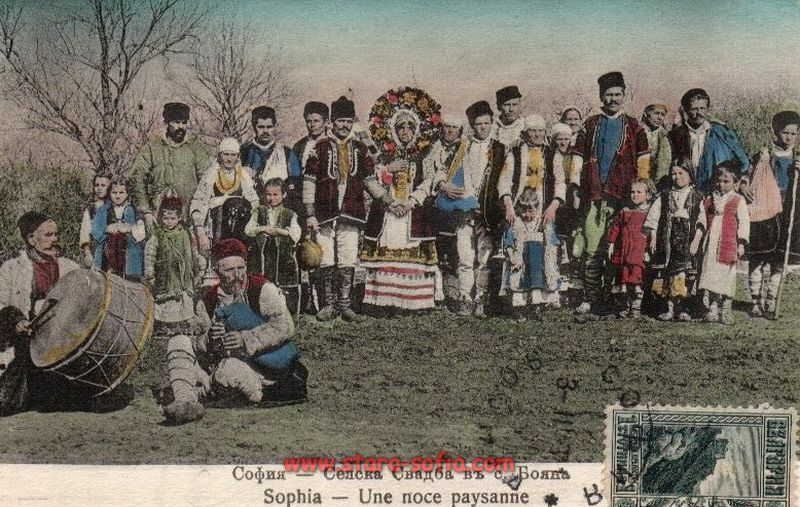 Sometimes a samodiva would kidnap a young shepherd and make him play his kaval (a wooden flute) while her sisters dance the horo. She might kill him, but if he does her a favor, she might also become “his sister”: become his protector and even give birth to his child. One of our greatest legendary heroes, Krali Marko (King Marko) was nursed by one samodiva and had another one as a sister-protector. Thus the samodivi, like the mermaids, are beautiful but treacherous. They take merciless revenge on any man who wrongs them or on any woman they envy and send them a deadly disease. A samodiva is in the human world from early spring (March 25th) to the late summer (August 29th). She spends the cold months in the secret village Zmeikovo together with the zmeiove (zmei – a Slavic dragon), rusalki (rusalka – a Slavic mermaid), and vili (vila or samovila – another Slavic female forest spirit). Listen to Samodiva by Balkandji. Their music is “metal with folk motives.” The lyrics speak of a “wild” samodiva who goes out at night when the forest is dark and men start singing songs. She is beautiful but the look of her eyes is as poisonous as a snake.